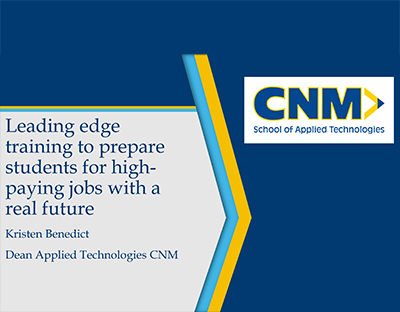 Kristen Benedict, Dean of the School of Applied Technologies from Central New Mexico Community College, elaborates the connection between CNM and FMANM towards educating the skilled tradesmen of today who are the facility managers of the future. 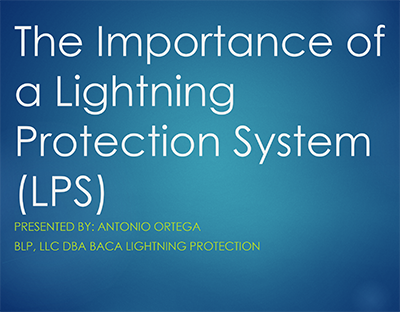 Click here for Power-point presentation. Aaron Ketner completed his Master of Architecture from the University of New Mexico in 2017. His work and research focuses on high performance building design with iterative and comparative analysis tools, smart urbanism and cities, smart building sensors, distributed renewable energy generation and social cohesion. 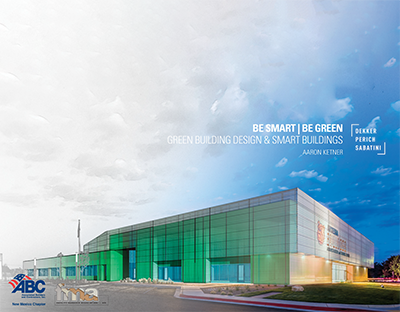 As an Energy Specialist for Dekker/Perich/Sabatini, he leads the Building Performance Analysis Team in collaboration with the Design Technology Group and Team Green. He is also contributing to AIA 2030 efforts by analyzing and reporting D/P/S projects into the 2030 Design Data Exchange, which tracks energy use and provides insight towards achieving carbon-neutral buildings. Aaron regularly speaks at local and industry events. 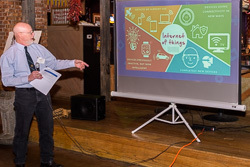 He recently presented at an Autodesk Impact Speaker event in San Francisco and Autodesk University in Las Vegas. 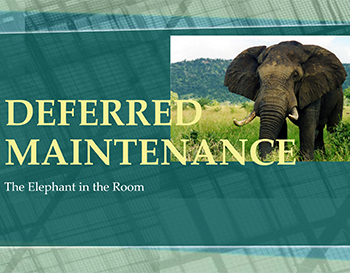 Failing to consider prioritization of deferred maintenance projects in your facility is like waiting to have a heart attack before you get a gym membership. 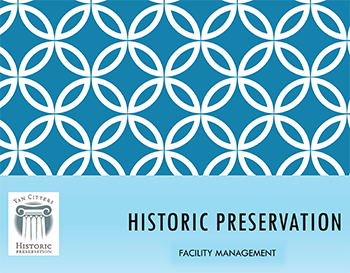 This was the take-away for members and guests of the Facility Manager Association of New Mexico from the April meeting as consummate facility manager (and architect) Selby Lucero with Sandia Laboratory Federal Credit Union spoke to the lively, interactive crowd. 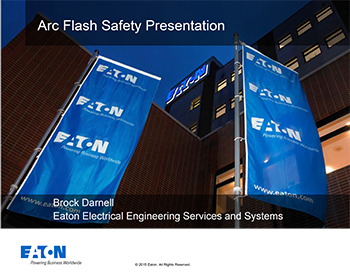 Facility managers and their suppliers and guests got an education in the dangers of electrical arc flash and a taste for what the future holds for them in terms of compliance at the May meeting of the Facility Manager Association of New Mexico. As a part of the NMED's non-regulatory technical assistance services, we collaborate with New Mexico universities to place top-level engineering students at businesses, utilities, and other local organizations. Interns conduct projects that focus on increasing efficiency and reducing waste. Jodi carries many other credentials: she was recently appointed to the position of Executive Officer for Women's Programs with the New Mexico Shooting Sports Association (NMSSA), and is Vice President and one of six co-founders of The Women's Shooting Connection of New Mexico, a women's shooting organization dedicated to providing shooting and educational opportunities for women. She is currently teaching a series of "Introduction to Shooting Classes" using a syllabus she designed based on the way she would like to have learned herself. She has participated as one of twelve members of a focus group to review and recommend changes to the State of New Mexico's Concealed Carry Instructors' Rules and Regulations, and has assisted as one of seven members on a panel to assist the NRA in creating and directing shooting events to benefit various population segments of New Mexico. 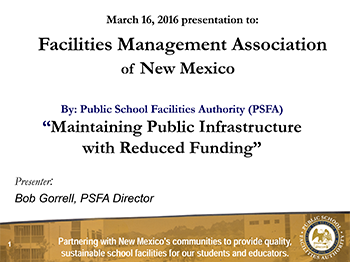 Members and supporters of the Facility Manager Association of New Mexico gathered in November to learn how to help their commercial facilities save energy and money, and how to advance their own professional standing in the facility management trade by taking advantage of reduced cost training to become a certified building operator. 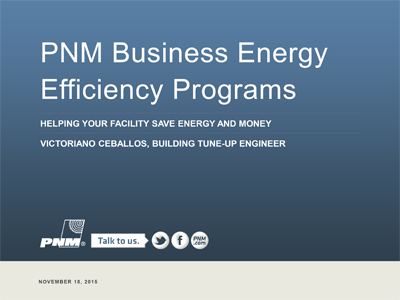 Victoriano Ceballos, PNM's Building Tune-Up Engineer, led the information-packed discussion. Need details? 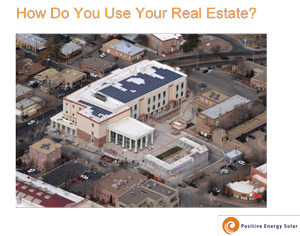 The entire FMANM presentation is at WWW.PNMENERGYEFFICIENCY.COM. Jeff Platter should know. 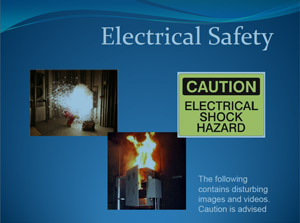 He personally experienced an arc flash blast that would have killed him if not for the personal protective gear he was wearing. 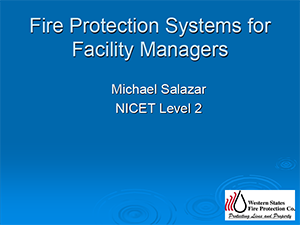 “It changed my life,” he said, and then impressed the gathering of facility managers, engineers, electricians, and services suppliers at the March meeting of the Facility Manager Association of New Mexico with his first- hand knowledge of the critical importance of electrical safety programs. The New Mexico Environment Department (NMED) Hazardous Waste Bureau conducts hazardous waste inspections at hospitals, pharmacies, as well as other types of facilities. They offer their services to conduct free training concerning managing hazardous waste at hospitals and pharmacies. Having recently conducted inspections at several hospitals, they have found the majority of them to be out of compliance. Their aim to provide this training to large audiences spreads the information more quickly than individually inspecting each hospital/pharmacy. But beyond healthcare, NMED believes they might be able to target some training for other diverse and various types of facilities. Compliance assistance is a key component in their program and keeping facilities in compliance makes the job a lot easier. 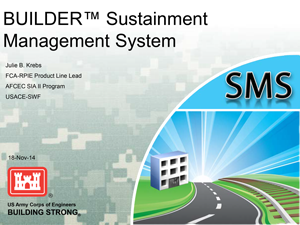 Facility assessments and planning contained within a program called BUILDER. The process starts with an inventory, which leads into conditional and functionality assessments. From there, a condition prediction can be predicated, leading to work planning and work prioritization. Accurate forecasting and actionable work planning lead to an engineering based investment plan, the ultimate outcome of the BUILDER processes. Need CEUs? We Can Help! Learned how to access a “gas marketer” through the New Mexico Gas Company Transportation System.